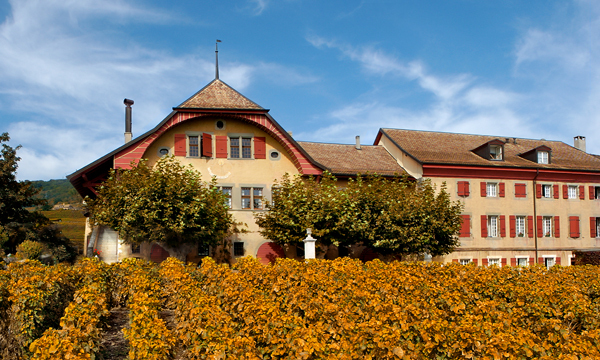 Obrist is renowned for its prestigious properties such as Cure d'Attalens, Clos du Rocher, Château de Chardonne, Domaine de Autecour and Château de Vinzel. 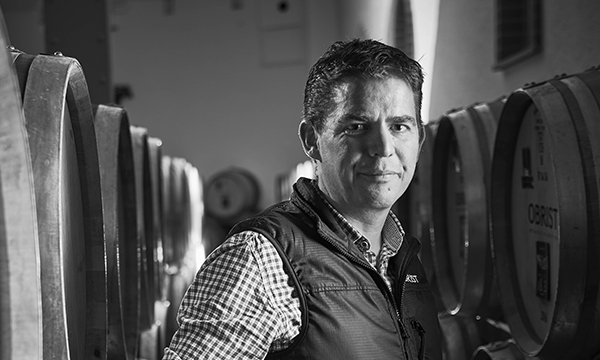 The company is cultivating in total more than 55 hectares of own vineyards and has long term contracts with excellent wine growers. 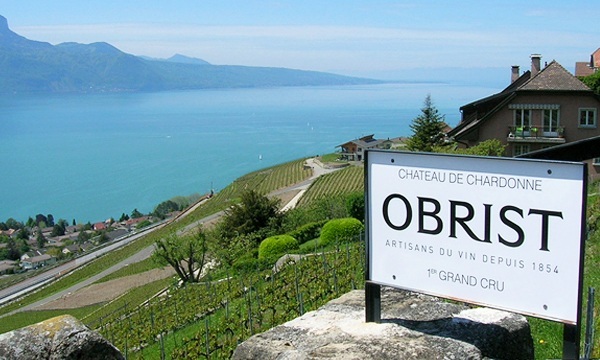 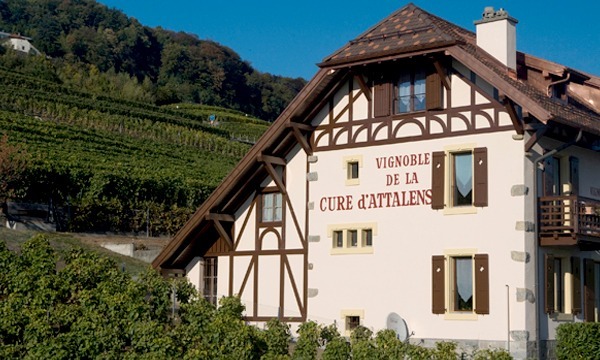 In addition to the Swiss wines, Obrist has a portfolio of specially selected imported wines.